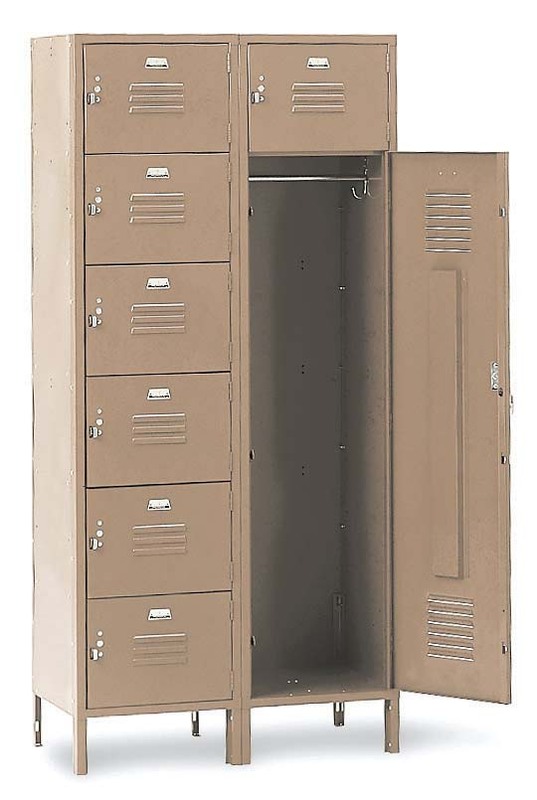 These Locker for Cell Phones are available on www.buyusedlockers.com where they have a huge selection to choose from if we need additional supplies. 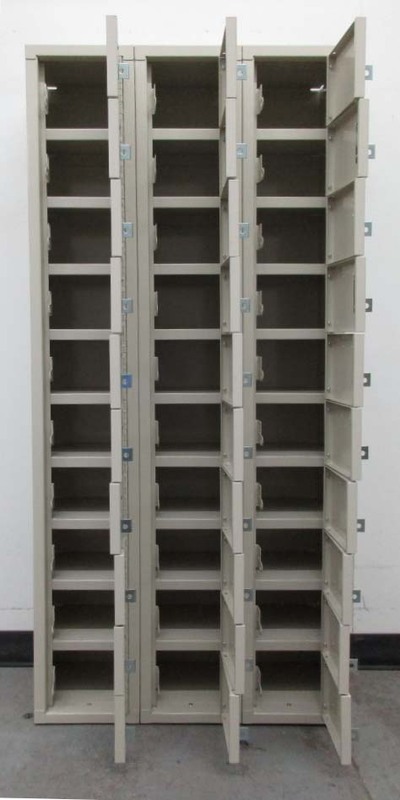 These tan colored cell phone lockers received minor cosmetic damage during shipping but are fully functional and in otherwise new condition. 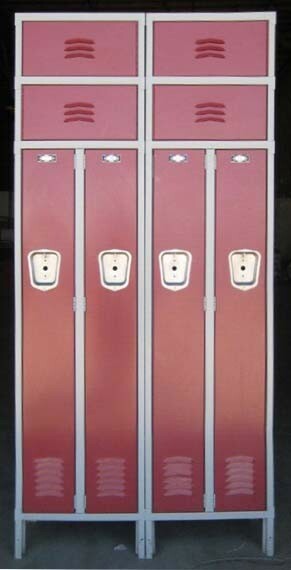 They are 9" wide x 9" deep x 6" tall with an overall height of 60". 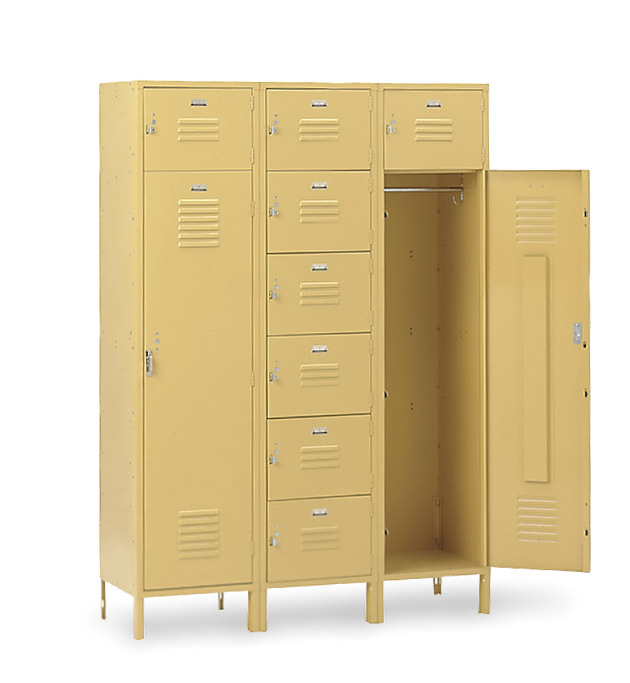 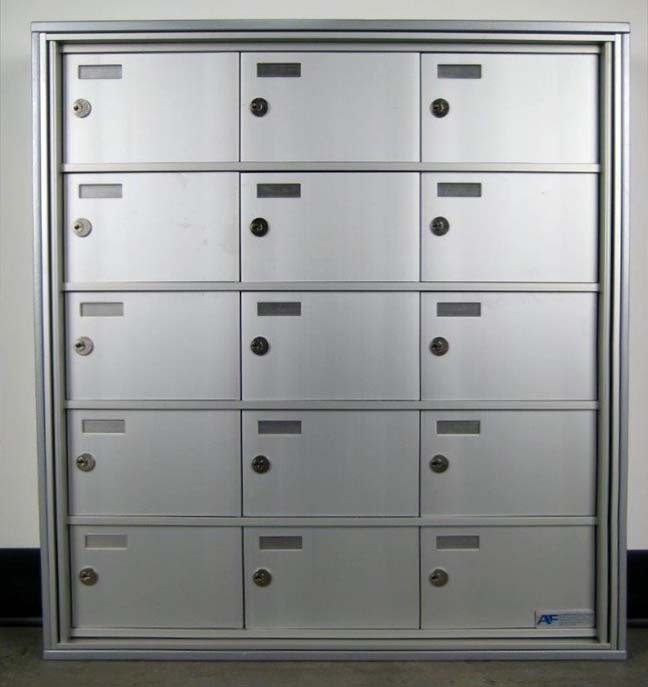 Used cell phone lockers are very popular and sell quickly because they are an affordable way to store cell phones, keys, wallets, etc. 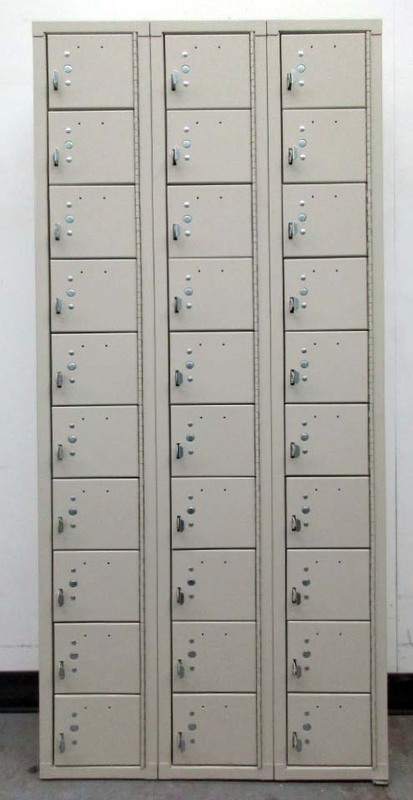 while at work or at the gym.